until March 31. Worth $2790, from $1990 a person. Phone 1300 003 454, see myfiji.com.au. March 30. From $175 a night, studio. Phone (07) 5447 3422, see www.seahavennoosa.com.au. Parisian host. Costs from $272 a night, double, until March 30. See petiteparis.com.au. quote “Elegance” or “Silhouette”. Phone 1300 88 7979, see wotif.com/hotelW212536. Wi-Fi and airport transfers. Phone 855 63 966 660, see angkorheritagehotel.com. $7395 a person, twin share. 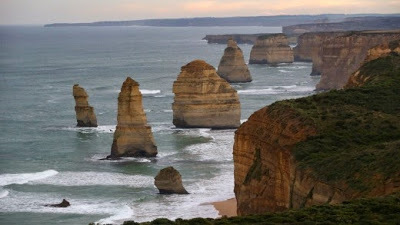 Phone 1300 383 747, see evergreentours.com. tours. 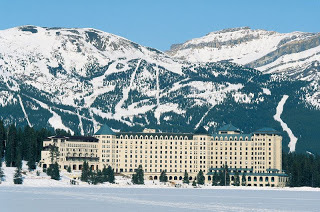 From $2350 a person, twin share, three nights. Phone 1300 790 561. See wildbushfishing.com. June 2014.) 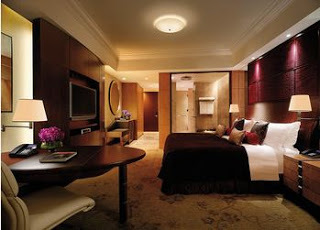 Deluxe rooms cost from $274 plus taxes; see shangri-la.com. Here’s a thought guaranteed to scare you: Christmas is coming. 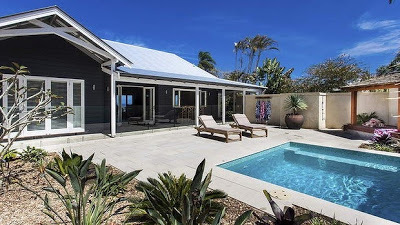 If you’re planning the great Australian holiday, here are a few tips when booking a holiday home that will set you ahead of the pack. But don’t be shy: keep scrolling down and you’ll also find the winners of the 2013 Stayz best holiday rentals for lovers of pets, the great outdoors and each other. bottle of local wine on arrival. If you’re flying in, book your car at the same time, so you’re not left stranded on the ground. 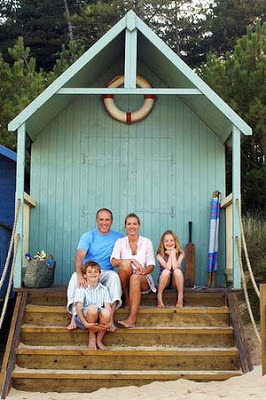 Our top picks of the Stayz 2013 holiday rental winners. A luxury pad with 180-degree ocean panoramas just outside Byron Bay. Sleeps six. Who goes there? Honeymooners and lovers (of each other and of luxury). When to go All year round thanks to the swimming pool, open fireplace, outdoor lounges and gourmet kitchen. Must-visit local attraction The sparkling beaches of Broken Head and Lennox Head. Trip notes From $470 to $1100, minimum three nights, stayz.com.au/115047. A rustic shack in Walkerville, south Gippsland. Sleeps six. Who goes there? Bushies for privacy and a Japanese bathhouse. 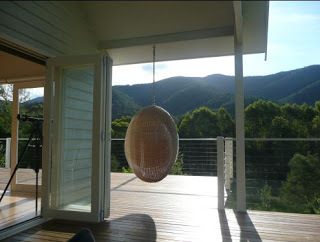 When to go Summer for the beach, winter for the whales and their calves in Waratah Bay for R&R. Must-visit local attraction Wilson’s Promontory, 30 minutes away, is a naturist’s delight. Trip notes From $190 to $265 a night, minimum two nights, stayz.com.au/22270. 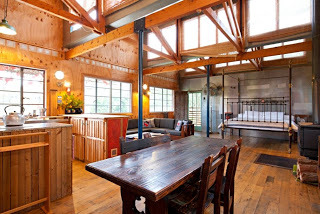 A polished two-bedroom cottage outside Bright, in the Victorian High Country. Sleeps four. Who goes there? Mountain lovers, bike riders, kids over 10 years old. When to go Autumn for the colour. 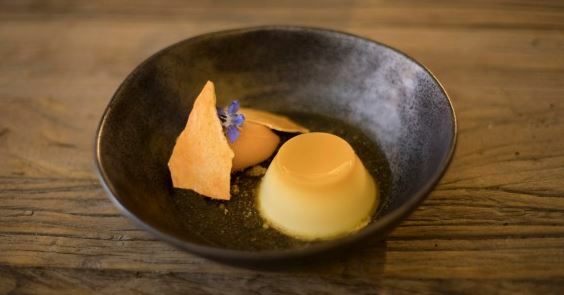 Must-visit local attraction Bright’s foodie scene and Hotham’s ski fields are 45 minutes away. Trip notes From $250 (weekdays) to $400 (weekends) a night, minimum two nights, stayz.com.au/19289. 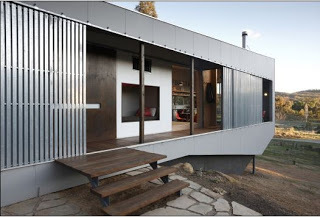 A super-slick eco-cottage at Chewton, near Castlemaine. Sleeps three. Who goes there? Melbourne foodies. Shortlisted for the World Architecture Festival Awards 2009. When to go Great for a cold-weather getaway. Must-visit local attraction Daylesford and the restaurants and vintage shopping in Kyneton and Castlemaine. Trip notes Costs $220 a double (Monday-Thursday), $265 (Friday-Sunday), minimum two nights, stayz.com.au/66476. A three-story house at Castaways Beach, near Noosa. Sleeps eight. Who goes there? Pet-owning design lovers. When to go A minute from the beach, summer is hugely popular. Must-visit local attraction The restaurant strip at Sunshine Beach; Peregian Beach design markets. Trip notes From $550 to $900 a night, minimum five nights, stayz.com.au/55345. Stayz is a division of Fairfax Media. long, “I spy”-dominated drive to the beach. cast-offs from the family home. 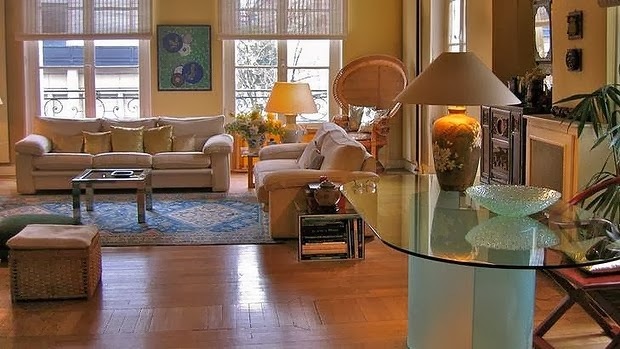 romance, families and eco-friendliness, as well as a people’s choice. reviews in the mix, the results are an eye-opener. highlands and another on the sleepy east Gippsland coastline. to “enjoy ourselves” and “we’re no longer doing hardship”, he says. 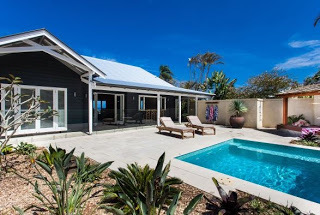 Indulgence winner: Toraja Luxury just outside Byron Bay. 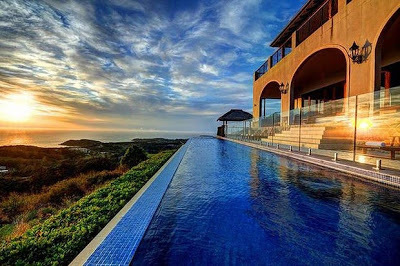 holiday homes service in March 2012.
in the holiday rentals market. check that there are enough bathrooms for you all. country house, such as a Victorian farmhouse B&B. saying that kids and cliff-top retreats don’t mix. may not necessarily have at home. restaurant strips to theme parks and, of course, a great beach. lighter footprint on the planet. sumptuous piles of regional produce. favourite, Jervis Bay, right on the 2½-hour mark. rise in popularity: four-day mini-breaks are hot right now. For a full-list of the winners of this year’s Stayz Group Holiday Rental Awards, see stayz.com.au. 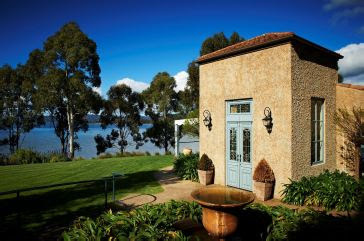 find a Victorian gourmet getaway? Part of Good Weekend’s 52 ExtraordinaryJourneys that cover wellness retreats and eco-escapes. (sealink.com.au) has a daily ferry service from Cape Jervis on the mainland. The experience: Chardonnay body scrub, pinot bath and a glass of wine. 90-minute drive from Darwin. Walk from carparks to individual waterfalls. suited to travellers who seek to be alone, but pampered, near a brooding sea. southwest of Perth. Two-night weekend villa stays from $650 a night. The experience: Barossa bush bathing. containing a bathrobe and salts before they walk into the bush to bathe. is bespoke and includes fitness and nutrition advice. Conservancy of Tropical Queensland spent 10 years developing the reserve. to the Jabiru Safari Lodge are available by special request. architect-designed, self-contained lodges sitting among it. from the airport. Lodge stay is $310-$340 a night. Minimum two-night stay. of huon pine in 1939.
south west of Stanley or 90 minutes north of Strahan, on Tasmania’s west coast. a badge of honour for many that there are no traffic lights in the area. The experience: Towns that let the tables do the talking. but it’s very light. It’s my kind of food and I wanted everything on the menu. Swiss-Italian-style lavender farm for the signature lavender scones, of course. Click on for Mark Jensen’s bbq octopus recipe, Noosa Food & Wine, Qld. 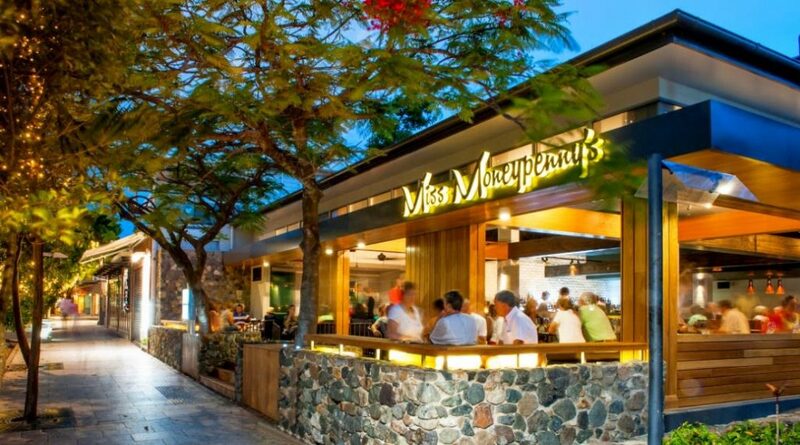 Beautiful people eating beautiful food: it’s Noosa in a nutshell come this May. 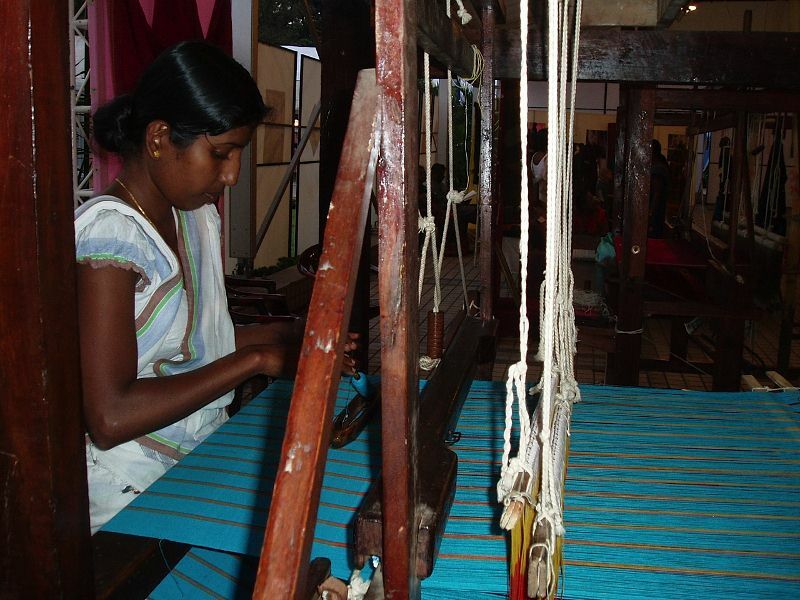 Otherwise, Tokyo in style and knowing your warp and weft in Sri Lanka, in this week’s domestic and international travel deals. Gold Pass, which includes cocktail parties and preferential concert seating. the Platinum Experience). 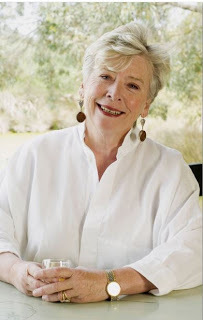 (07) 5455 4455, noosafoodandwine.com.au. “Autumn is a delightful time to escape into our wonderful alpine landscape, with epic sunsets and soft meadows filled with wildflowers,” says Alan Fenner of ParkTrek. The highlight of the ‘Alpine High Plains’ wfour-day walk (March 23-26) is a trek along the Razorback from Mt Hotham to Mt Feathertop. Team it up with the four-day ‘Easter in the Victorian Alps’ walk (March 29 – April 1), which criss-crosses the high country, visiting historical huts, staying at a ski lodge in Falls Creek. Walks are graded easy to medium, averaging 12-16km daily. Book both trips and save $120. Costs $2080 a person for two trips, includes meals, accommodation and guides (03) 9877 9540, parktrek.com. from $840 for three nights. (03) 6267 1161, villahowden.com.au. Get to grips with Tokyo in style, with the Shangri-La Hotel’s new package, which sees you skipping about town in a private limo. Hotel stays usually cost from $740 a night, but the two-night ‘Explore Tokyo in Style’ package lets you snap your fingers and have the car whisk you on a tour, to the airport or just to take you shopping, until June 30. Costs from $1500, two nights. 1800 222 448, www.shangri-la.com/jp. Feel the rails rocking beneath you on the night journey from Paris to Rome. The Thello night trains travel up to 180km/hour and travel between Paris, Milan, Venice and now Rome with both six-berth couchette and first-class sleepers available. Book seven days in advance and save up to 50 per cent. Seats are limited, so get in early. Costs from $52 a person in a six-berth couchette. 1300 387 245, internationalrail.com.au. up to $500 a person. Costs from $6495 a person, twin share. 1300 278 278, aptouring.com.au. Bargain hunters love Malaysia, not only for the shopping, but also for the good value on its accommodation. The Villa Samadhi is a sleek, 21-room contemporary Asian residence brimming with pools, thatch roofs and Asian antiques in central Kuala Lumpur. Stay two nights at the Relais & Chateaux property before February 28, get dinner and airport transfers and $173 off. Costs from $566 a villa, two nights. 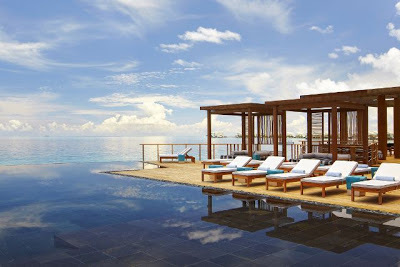 1800 667731, globalhotelsmarketing.com. 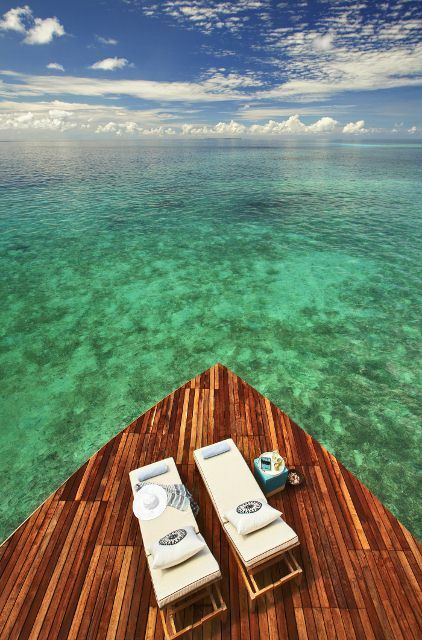 It could only be the Maldives. Lap up the luxury in the Maldives, dine in the desert beneath the stars at Uluru or snigger like a schoolboy in Cappadocia, in this week’s domestic and international travel deals. Small and beautiful not only describes the island of Tasmania, but also Hobart’s sleek boutique hotel scene, led by the bellwether The Islington. The last word in chic, the 11-room hotel is offering 20 per cent off dinner, bed and breakfast in its lush Garden View rooms when you stay Wednesday to Sunday. Normally $585 a night, rug up and save $117 a night on stays between April 1 and September 30. The offer includes a three-course a la carte dinner for two. Book by February 28. Costs from $468 a night. 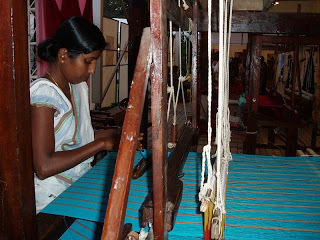 1300 896 627, mrandmrssmith.com. Package is valid until August 31. Costs from $330, three nights. 1800 351 152, beaconresort.com.au. 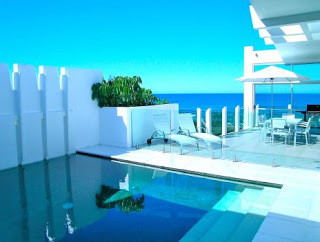 The Sebel Resort Noosa, Queensland. If you thought Noosa’s locals couldn’t get any more buff and beautiful, wait till the Kellogg’s Nutri-grain Ironman and Ironwoman series comes to town on February 24. 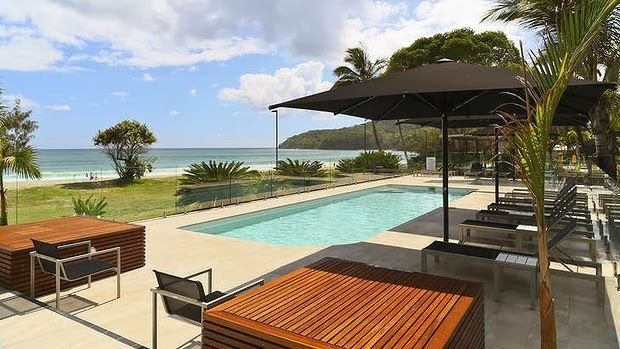 Get into the action with a stay at the refurbished Sebel Resort Noosa, on Hastings Street. Stay in a one-bed spa apartment and get 35 per cent off, kids stay free and you’ll also get free internet. Stay two nights or more, and get free bike hire or surfboard hire. Book by February 28 for stays until June 20 (excluding Easter), and quote the suitably vigorous promo code ‘outdoors’. Costs from $259 a night. 131 515, sebelresortnoosa.com. Exmouth and get five nights for the price of four on stays until March 28. Costs from $1100 a room, five nights. 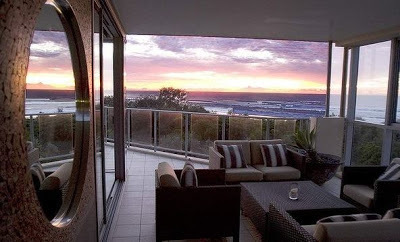 (08) 9949 0000, novotelningaloo.com.au. 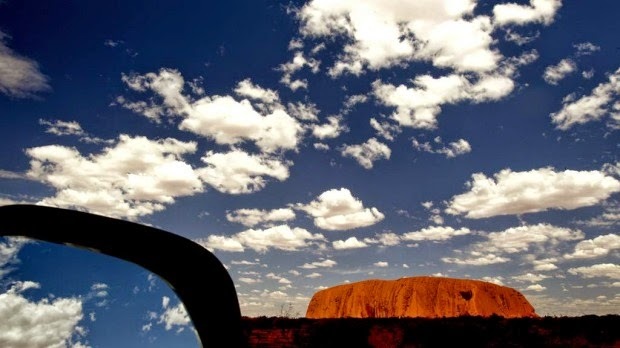 flights into Ayers Rock and out of Darwin, tours depart between June and August. Costs from $5665 a person, twin share. 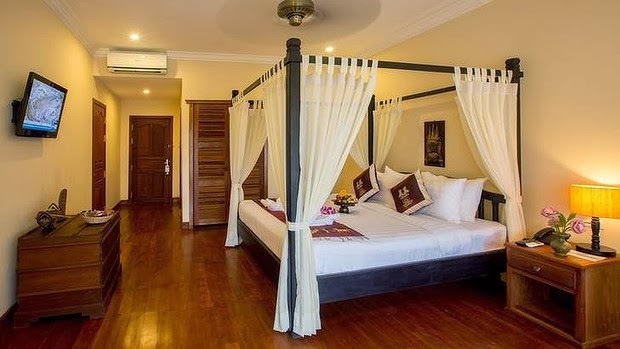 three-star Grand China hotel include views of the city and Chao Phraya river. person, twin share, for three nights. 133 133, flightcentre.com.au. 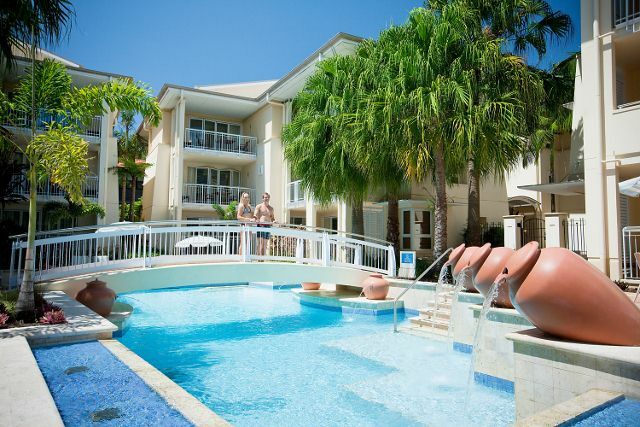 $828 a person, includes four-star accommodation and most meals. 1300 362 844, tempoholidays.com. children, seven nights. 1300 855 052, clubmed.com.au. 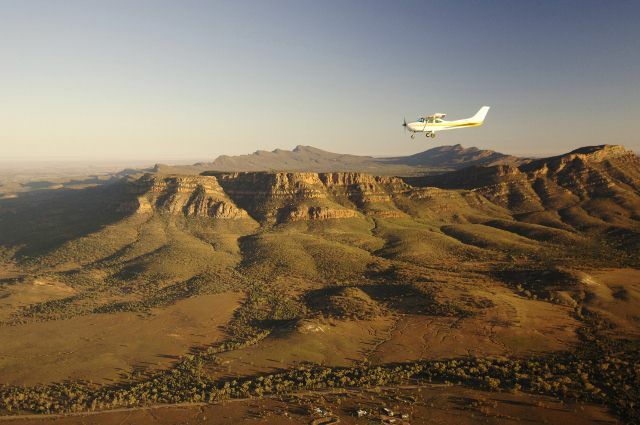 South Australia’s incomparable Flinders Ranges. single room, including all flights and tours. (08) 8648 0004, airwilpena.com.au. Forget lounging by the pool: tennis champion Pat Rafter’s holidays are action-packed adventures on Sunshine Coast beaches and in the hinterland. My family moved to the Sunshine Coast from Mount Isa when I was eight. I’m one of nine kids, and someone was always playing sport at weekends, so we just had little adventures, such as going camping, and we were always big swimmers. 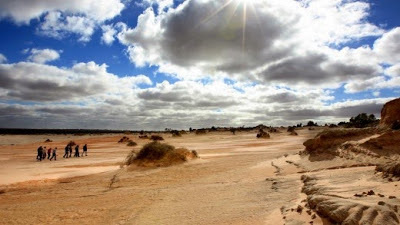 When we lived in Mt Isa, we’d drive to Sydney, stopping at beach caravan parks along the way. From about age 10, I got right into tennis, which pretty much takes over your life. I travel overseas two or three times a year, but I don’t feel the need to go anywhere else when I’ve got time off. When I’m away, I want to go home, for the surfing, golf and beaches. My home is right on the beach and I love it. I’m a really active person: a holiday is not piña coladas and reading a book. I try to exercise a couple of times a day and I go for a surf first thing. I took up surfing for a bit of fun after I finished my tennis career. I’ve got a mountain bike and there are great tracks in the Sunshine Coast hinterland. It’s pretty full on. I fall off — I’m bloody hopeless. I go hard and do all the adventures with my kids, teaching them new skills such as kayaking or exploring marine life. The kids swim and surf, and they’re in the local nippers club — they’re living one big holiday. Hey, the kids have got it easy! They’ll say, “I don’t want to go down to the beach.” That’s the way kids are. You just tell them, “Put your shoes on and put your hat on.” And they get on the beach and have a ball.